To commemorate the release of Stranger Things Season 2 on Netflix yesterday, BAIT has released these retailer exclusive officially licensed Stranger Things x Ghostbusters Ex-O-Fit Clean Hi Reebok Sneakers! 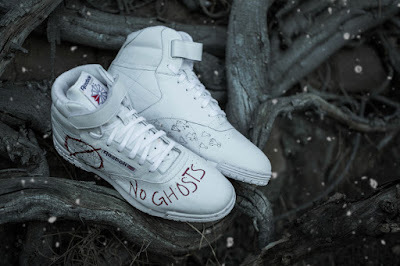 What’s awesome about these shoes is they’re based on the Ghostbusters designed Reebok sneakers seen in Stranger Things Season 2. 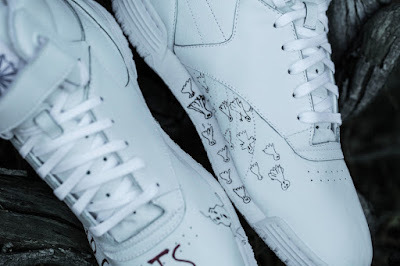 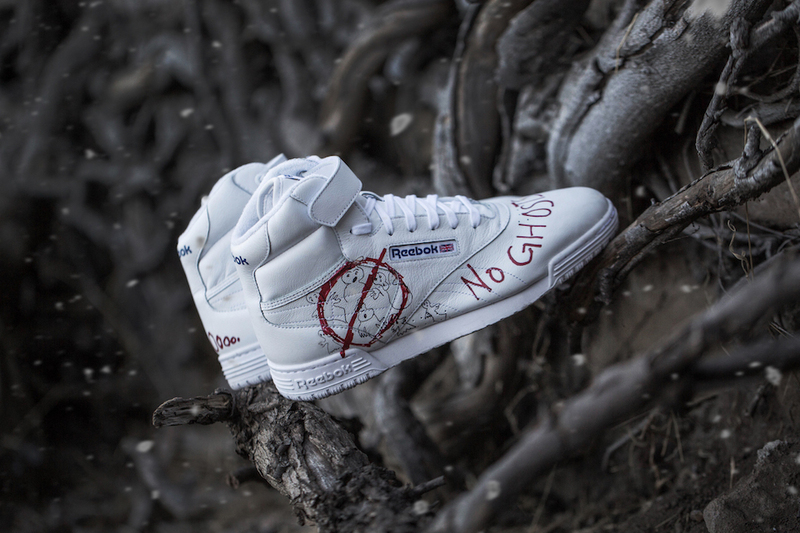 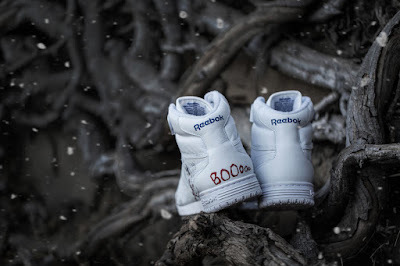 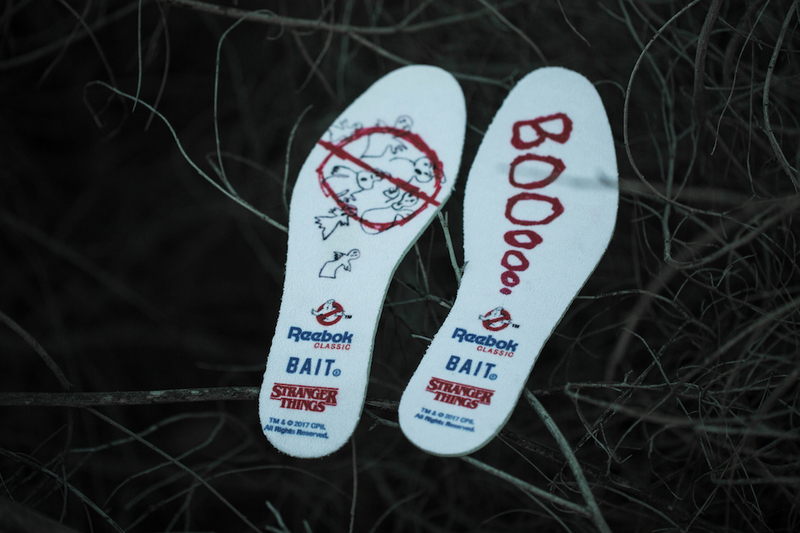 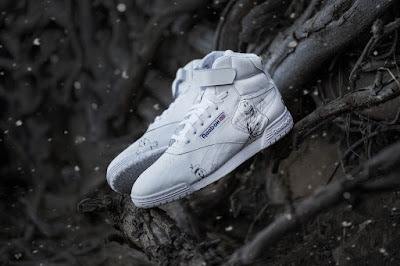 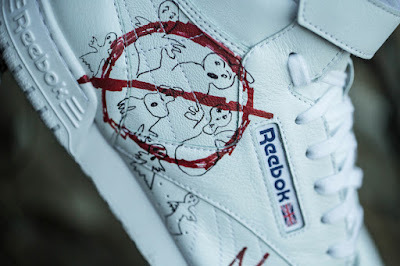 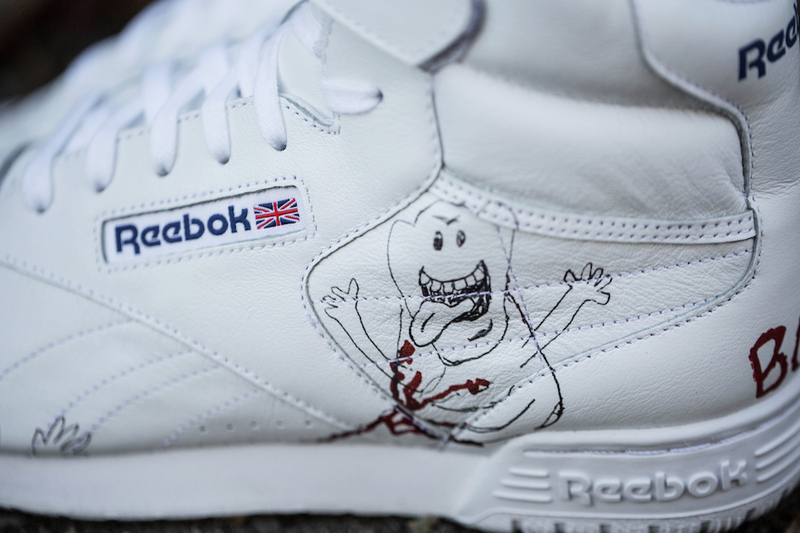 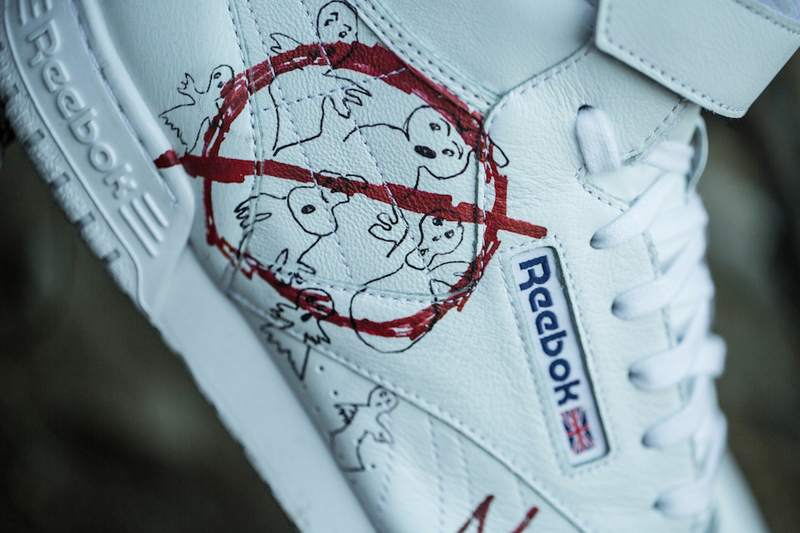 These Reebok Ex-O-Fit shoes feature Dustin’s hand drawn personal interpretation of Ghostbusters, which the Stranger Things friends are obsessed with in season 2. These limited edition sneakers retailed for $140 exclusively at BAIT retail locations and via a special online raffle at BaitMe.com.